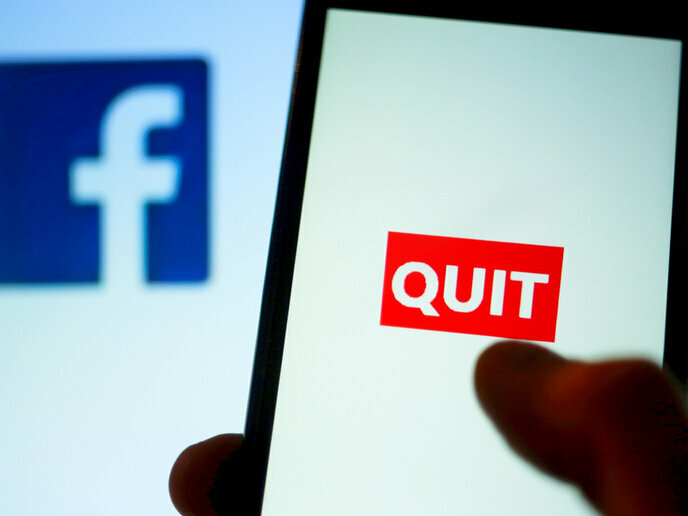 Critics say that Facebook’s controversies and criticisms in 2018 alone, from privacy concerns to the Cambridge Analytica data scandal, should be enough to get people to stop using it. However, over two billion of us around the world continue to spend about an hour a day on the social networking platform. Now a new study suggests there’s an even better reason to log off: it’s bad for your mental health. “If Facebook were like heroin that number would have gone way down. That was not the case for Facebook” Hunt Allcott study author and associate professor at New York University told ‘CNN’. He considers the research important because it’s the largest randomised study concerning Facebook. “Previous research mostly looked at correlation: How much do you use Facebook and how depressed are you?” Prof. Allcott added. “These studies show that people who use Facebook more are more depressed, but the problem is correlation doesn’t create causation. We didn’t know if Facebook was making people depressed or depressed people were retreating into Facebook.” The study also acknowledges that there are clear benefits to Facebook. The study comes at a time when there’s discussion everywhere about the risks of social networking sites, fake news and data privacy. Whether the good outweighs the bad when it comes to platforms like Facebook depends entirely on what’s considered good and bad, and by whom.